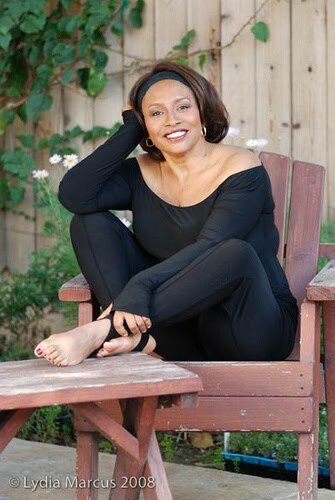 Jenifer Lewis is one talented woman. A woman of stage, film and TV, she has been entertaining us for almost 30 years. Many of us remember her from her movies roles in “What’s Love Got to Do With It?”, “The Preacher’s Wife” and her gay cult classic “Jackie’s Back”. She has also been a strong voice for the LGBT community as well. 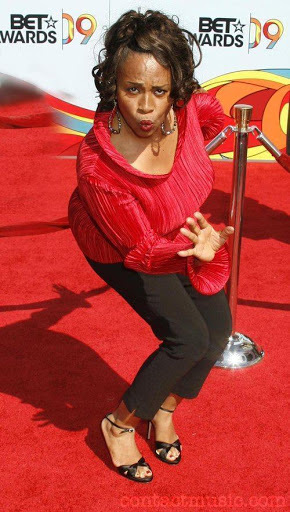 She has a new play called “Hot Flash” that will be debuting at the Los Angeles Gay and Lesbian center on March 5th. In her article with the Advocate, she talks honestly about her career, her being bi-polar and so much more! 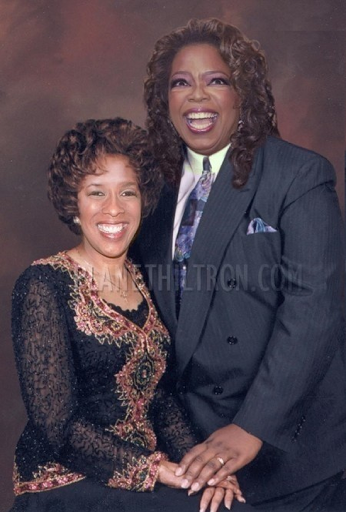 Well, Oprah has said time and time again that her and Gayle aren’t gay. But something deep in my soul says otherwise.